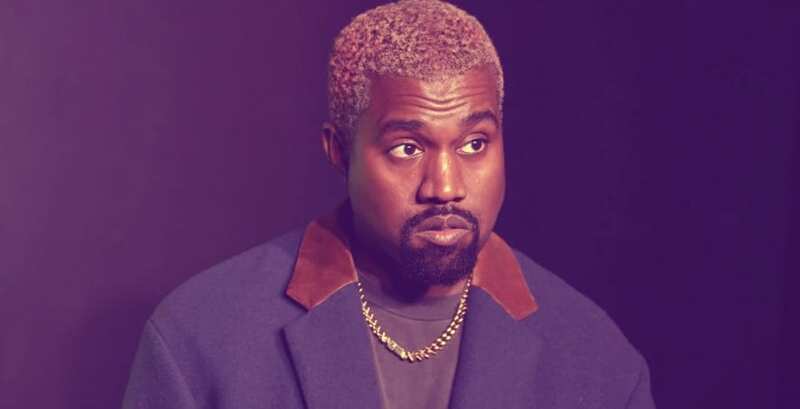 Edge-lord-artist Kanye West huffed-and-puffed his way out of Coachella after learning that a port-a-potty problem would scupper his design dreams. Kanye West: No Dome for Me Means No Ye! For this year’s Coachella concert, West envisioned himself performing in an elaborate dome positioned smack in the middle of the fairgrounds. So he and a trusted set designer brought the idea to festival co-founder Paul Tollet. Unfortunately, Tollet explained, that bathroom basics and construction constraints rendered the dome impossible. After all, nobody wants to suffer through Fyre Festival 2.0. Ultimately, he withdrew from the festival on account of irreconcilable differences. According to reports, Tollett didn’t sweat the petulant stuff. Instead, he got in touch with the top-dog manager of millennial stars, Scooter Braun, who tapped client Ariana Grande to headline — done and done; thank you and next.